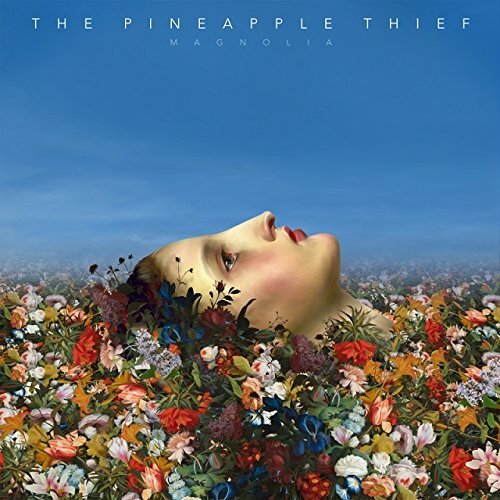 You might not have heard of The Pineapple Thief but every time the Review Corner mentions their name someone will say “great band”. A bit like Biffy Clyro, they’re cult heroes who’ve spent their underground years honing their sound. We reckon this new, more commercial one will give them the mainstream success they deserve — a good job, really, as this is their 10th album. We’re not sure how current fans will take this. It’s left the prog behind to a large extent and these are polished, melodic, rock tunes. Singer songwriter Martin Soord claims to have moved on from prog-ish tendencies but we just wonder if he’s had enough of his talents being hidden under a bushel. This new album is a kind of Snow Patrol does Dream Theater: melodic, appealing tunes if that’s what you want to hear, with complexity there as well to satisfy your prog tendencies. First track Simple As That opens with gentle guitar and vocals before the band shows how it can rock. Later in the album, strings appear, and Don’t Tell Me has a Sebastien Tellier sound to it — big, joyous, strings giving the song real class. By contrast, the title track is almost a song from a cool new indie band, tugging on the emotions as it does. The One You Left To Die is very Muse. Lyrically, the songs are about feelings and love, Alone At Sea’s “Give me your hand and let’s take it / Give me your hand and we’ll dance to the end / Oh, who cares what’s on the other side?” summing up the general tenor. There are no real highlights (though we quite like the string sections) but it’s a pretty stunning album and should appeal whether you like rock, pop or indie.